T2 TWISTER RAILS (SINGLE) - ON SALE! - FREE Shipping! 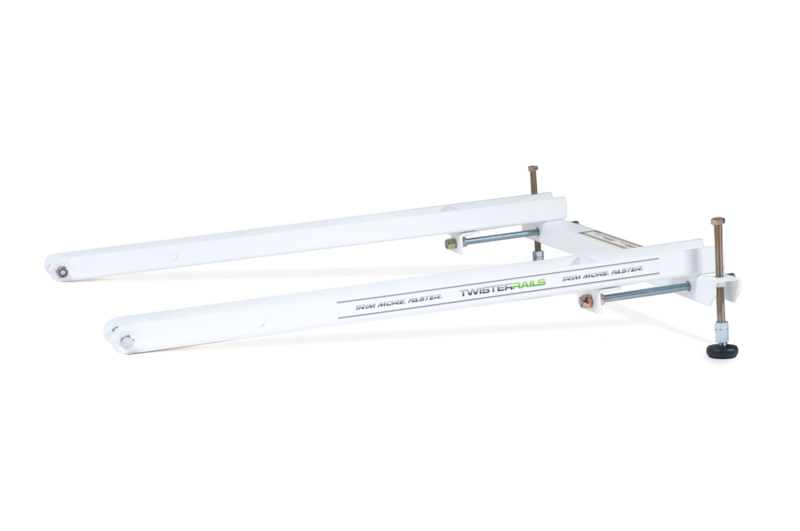 Twister T2 Rails enable quick and convenient angle adjustments. Changing the pitch allows for faster or slower pass-through rates, giving the operator greater flexibilty for speed and ouput quality.